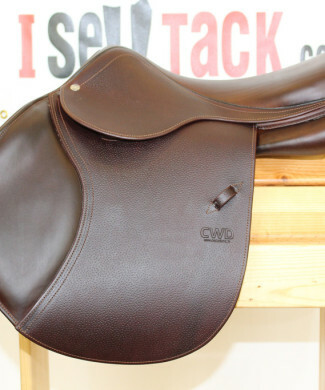 PRISTINE, GORGEOUS, GRIPPY – what other adjectives can I use?! 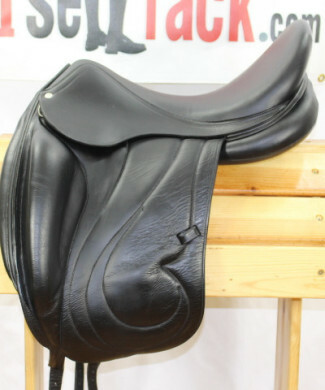 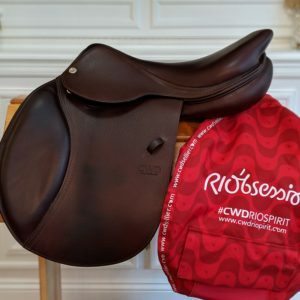 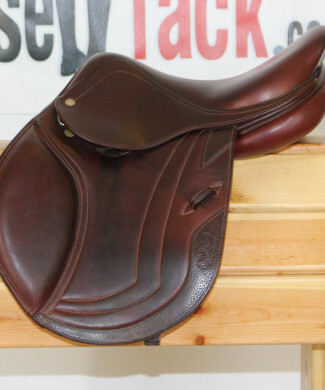 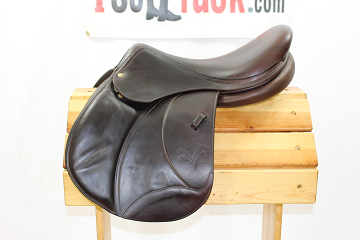 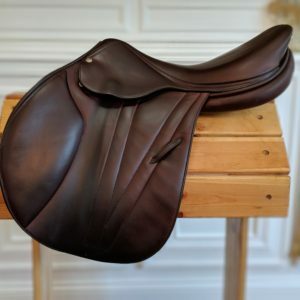 This saddle is like HEAVEN on your rear end! 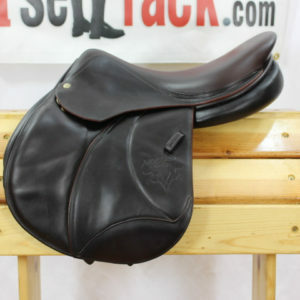 2012, FULL CALF, Voltaire Palm Beach 17.5″ 1A flaps (short and forward) measuring 12.5″ long x 13.25″ standard 4.5″ tree with PRO panels. 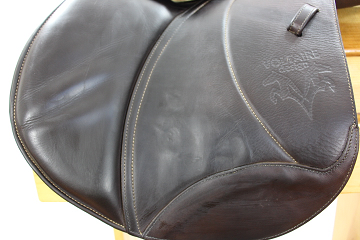 Second skin option to ensure a closer contact. 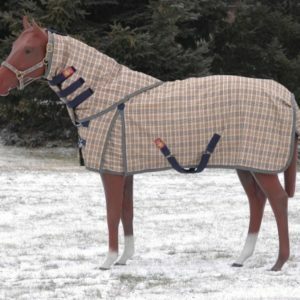 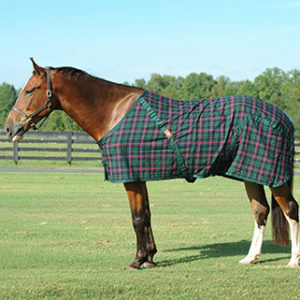 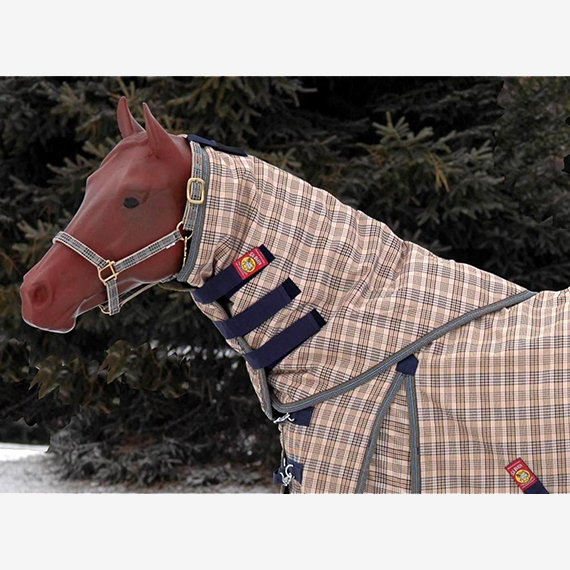 These panels are made to fit a WIDE variety of horses! 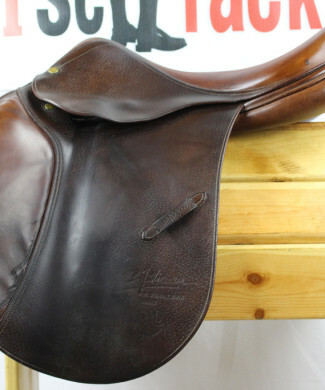 GREAT, pristine, well-cared-for condition. 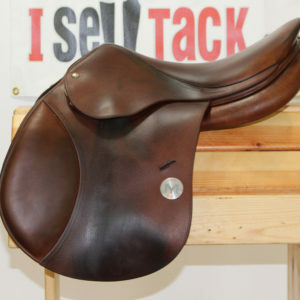 Excellent balance for the rider and horses LOVE these saddles. 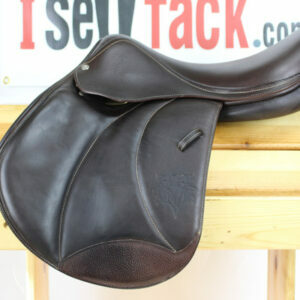 The leather is EXTREMELY soft and grippy. 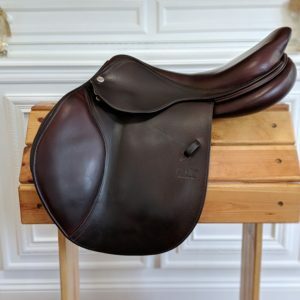 This one won’t last long! 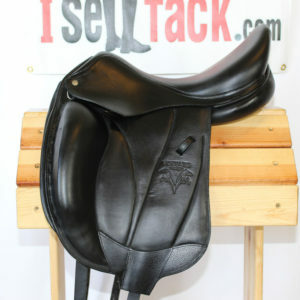 Priced at $3,975!